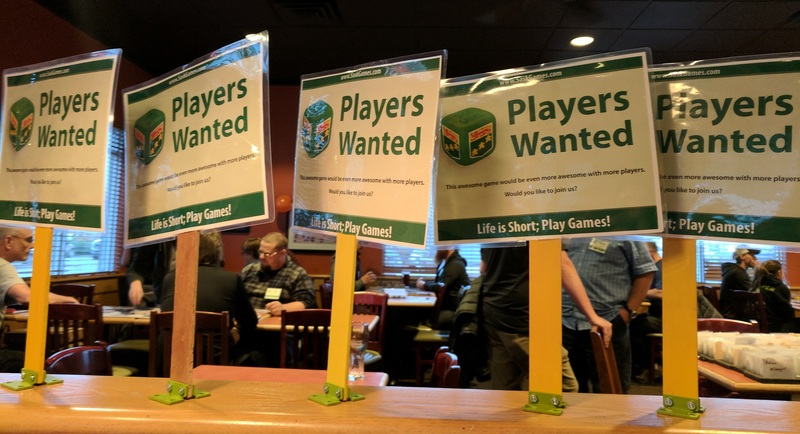 - Play With Your Food (PWYF) registration is open! More details on the site found here. This year the SaskGames Executive and the PWYF Committee will be planning some shared fundraising events that all teams can participate in. In late April, a Steak Night Fundraiser for Soul's Harbour will be held and teams can take tickets to sell for the event. The proceeds from the ticket sales that each team makes will we registered as funds brought in under that team. So get your team registration in soon and participate in that!